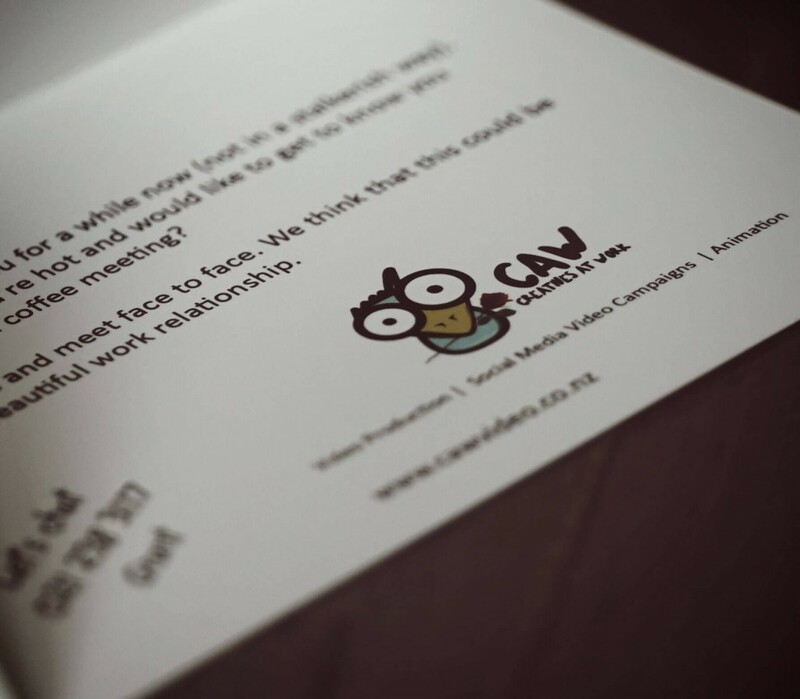 First off, CAW would like to wish everyone a happy Valentine’s day and we hope your day was filled with love and happiness! 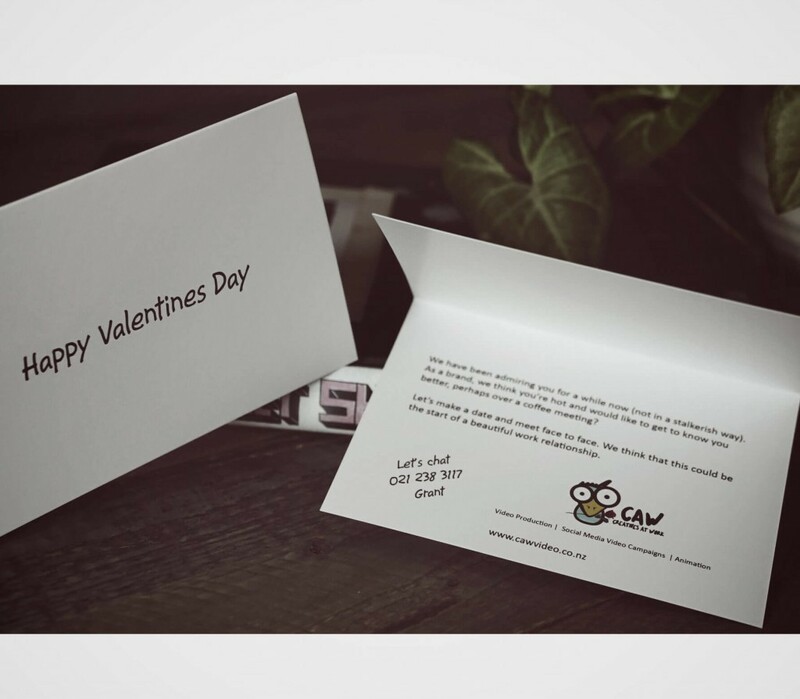 When it comes to marketing it is always good to use days like Valentine’s day or St Patrick’s day to run a marketing campaign. 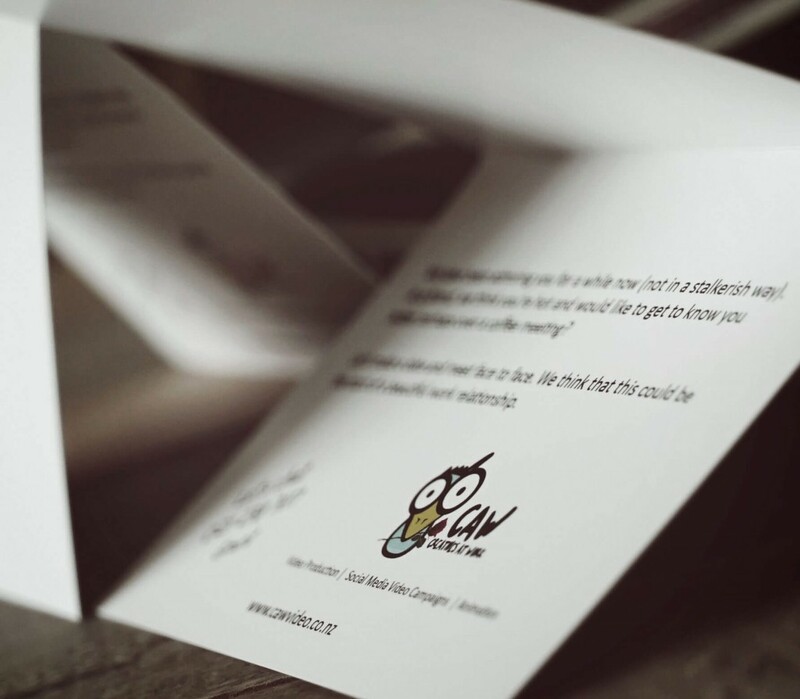 You are able to incorporate your brand into a day that is special to most and could be well received. Big brands like Heineken, did just that with this awesome video campaign which drives traffic to their other social media sites, as well as creates a hype around their target market – Men. 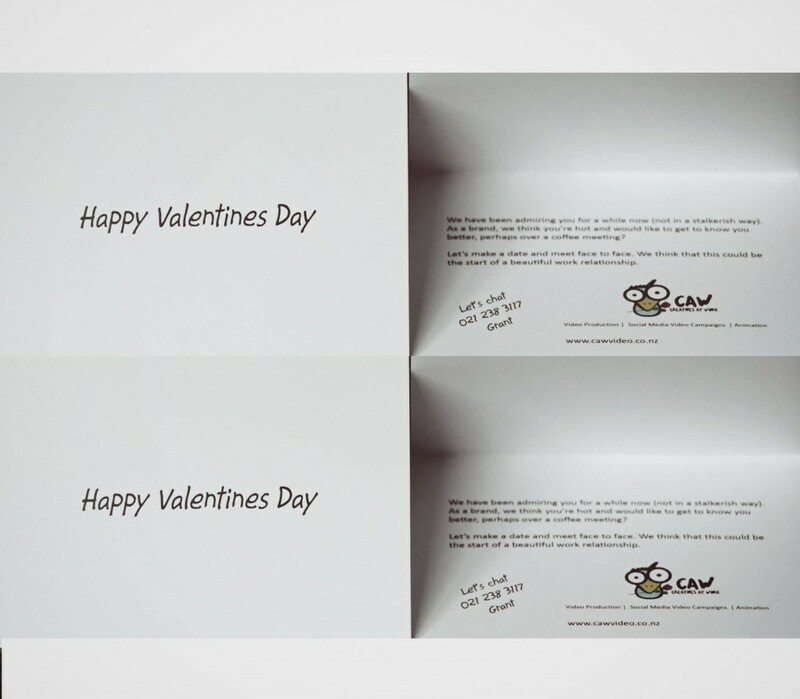 There are many great ways to do this and we thought that we would surprise potential clients at their offices with a valentines day cards. 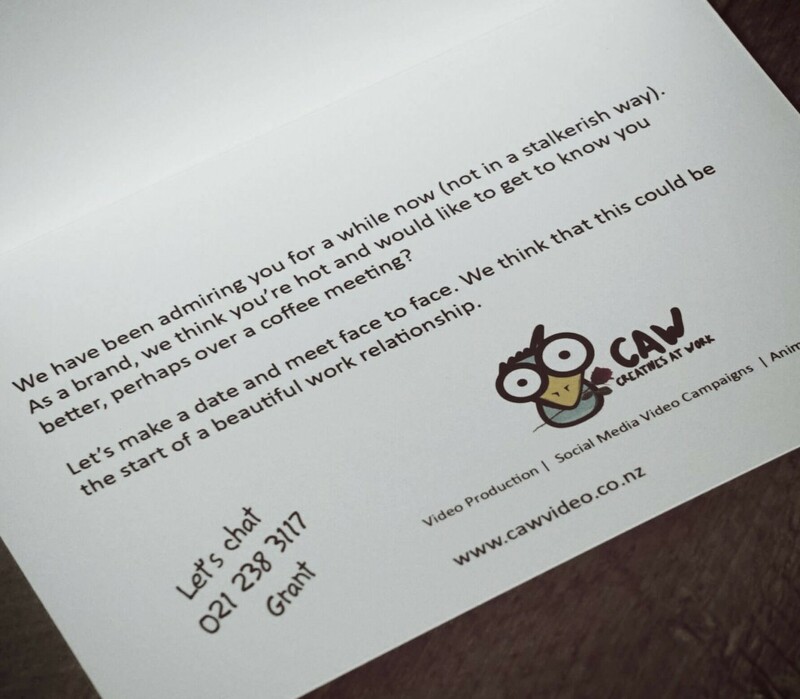 Our aim was to get the office talking about the secret admirer who had dropped off the Valentine’s day card for the head of marketing and to let the brand know that we had done our research on them and found them to be a very attractive brand and one we would like to work with. As we only handed them out today, we are still waiting to see if it was well received. Hopefully, we will be working with some of these great brands in the future.